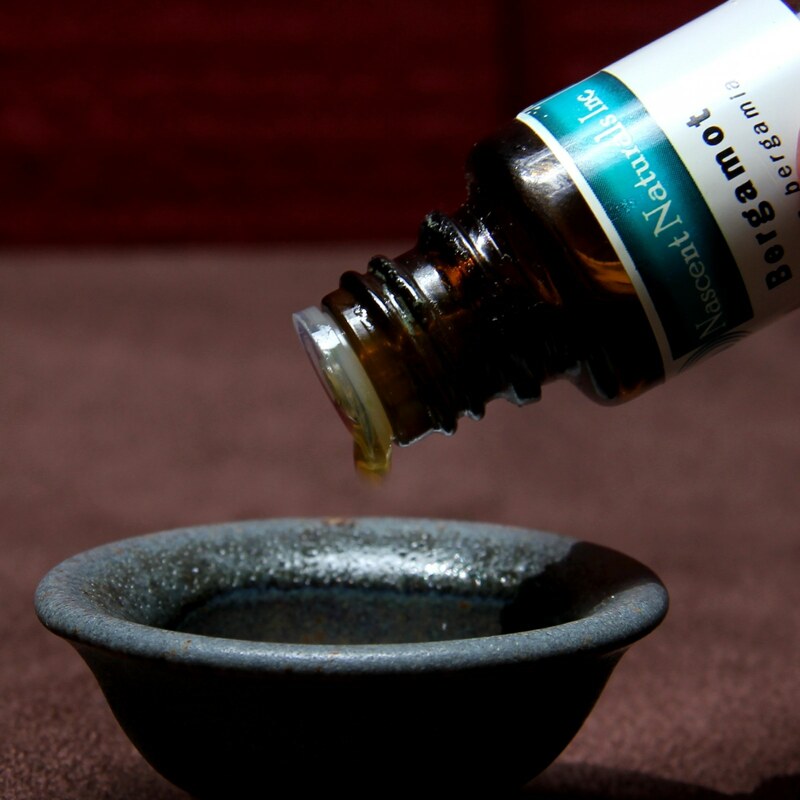 Essential oils: The origin of the term and a brief definition | Nascent Naturals Inc. Although essential oils contain the word “oil”, they are not oily, and are not to be confused with vegetable or carrier oils. The origin of the term “essential oil” dates back to the middle ages, as Alchemists rabidly searched for what was thought to be a “5th element”; the other four being fire, water, earth and air. 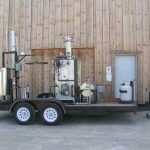 Portable distillers easily transform plant material into essential oils right in the field. 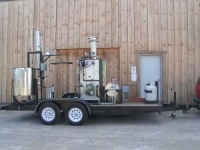 • Extracted by steam distillation only. No other solvents or chemicals are used. • No adulterations or “folding”. This means that nothing has been added or taken away to improve or enhance performance, aroma, safety etc. • Only 100% pure plant material collected from a local geographical region is used. • Each essential oil should be of a single plant origin and contain aromatic, therapeutic and medicinal properties. • They are generally lighter than and do not mix with water, with a few exceptions. • In pure form, they will not leave an oily mark on a paper, but may leave a coloured residue if the oil has a distinct colour. • Most are colourless to pale yellow, although some may be dark brown (patchouli), blue (German chamomile), orange (sweet orange), or green (geranium). Conversely, don’t assume that a plant’s distinct colour will produce oil with that colour. For example, lavender oil is not mauve or purple, it is mostly clear to pale yellow. Essential oils are extracted from all different types of plants. They may also be extracted from specific parts of a plant such as leaves, flowers, stems, twigs, fruit, roots and bark. The many different qualities of essential oils make therapeutic uses unlimited. 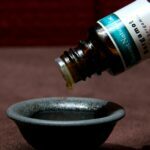 Most essential oils are generally antiseptic, antibacterial, disinfectant and biotic in nature, and, depending on the essence used they may be invigorating or relaxing as well. This allows for greater range of use in a wide variety of ailments. Essential oils may also be applied several ways, the most popular being inhalations, compresses, bath, massage or topically mixed into creams, lotions, ointments and vegetable oils. ©Nascent Naturals Inc. 2015 All rights reserved.